We know how crazy summer schedules can get with vacation, summer camps, backyard parties, and everything in between filling your schedule. And we certainly don’t want to let any of those fun events keep you from getting the glowing skin that you love. 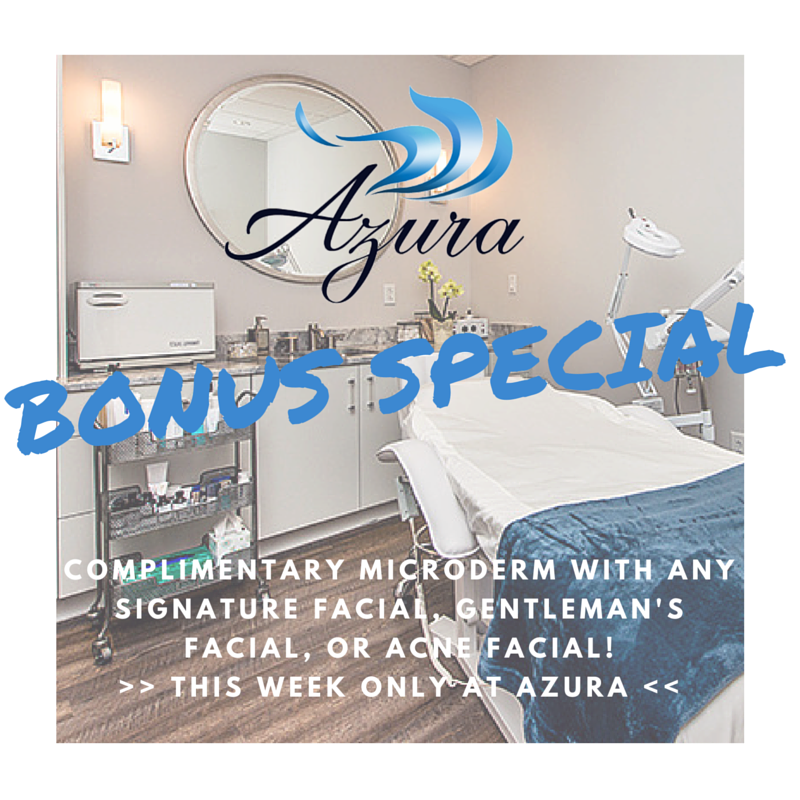 So make an appointment through July 30th to come in for an Azura Signature Facial, Gentlemen’s Facial, or Acne Facial, and we’ll sweeten the deal by including a complimentary microderm session, too! Bonus Azura VIP Special: Complimentary microderm with select facials! 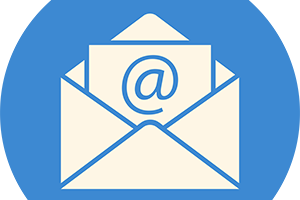 Call us 919-307-8033 or email us at Hello@AzuraSkin.com to make your appointment today.